What is the difference between Dimplex df12309 and the df12310? The only difference will be in the aesthetic looks of the logs. I live in Dallas tx. I have a Dimplex Fireplace with heater. The heater has stopped working and I need it repaired. Are there any Dimplex or other wall mounted electric fireplaces that can safely be use in a damp environment such as bathroom? 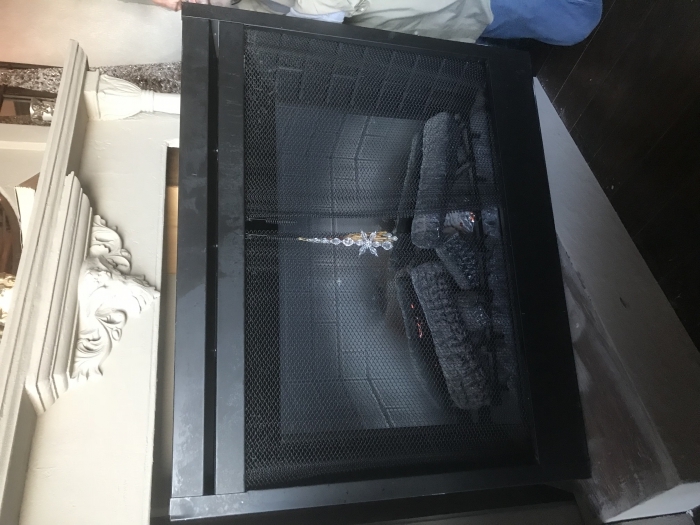 Is bio ethanol safe for decorative bathroom fireplace? It is not recommended that any Dimplex unit be used in a damp area. Ethanol fireplaces can indeed be used in bathrooms provided the specific one has been approved (which is most of them, but they'll be listed specifically for this purpose).